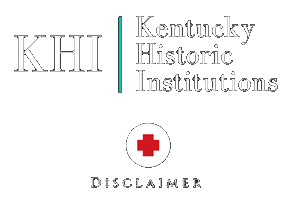 This is a set of early 1920s documents from the Commonwealth explaining the procedure for the disposition of final remains of those who died in any of Kentucky’s institutions. It does not include a list of patient names. Please note that these documents primarily relate up to and before the 1920s.